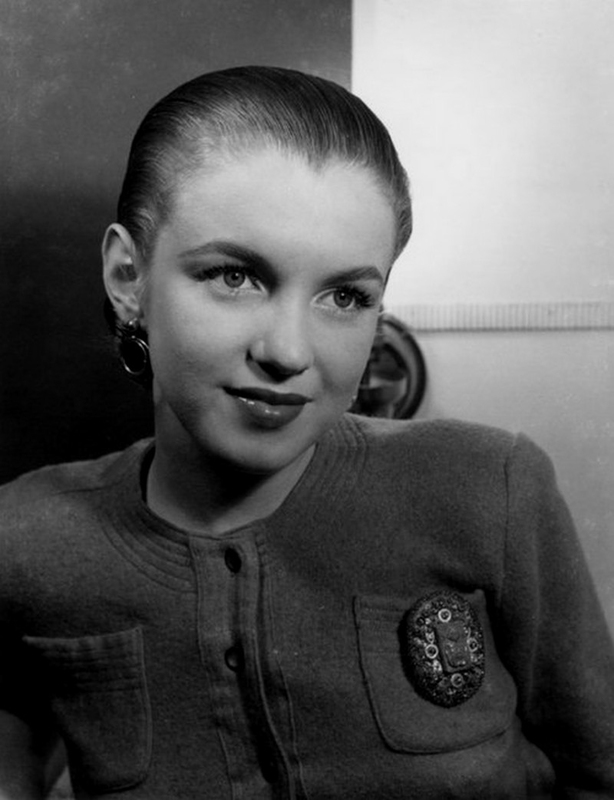 norma jean baker -rare photos. . HD Wallpaper and background images in the Marilyn Monroe club tagged: norma jeane baker rare photos.